The action-camera maker had faced a fast decline since 2014. Shares stood at around $80 in March 2014 as the firm won countless awards on innovation for its high-spec action camera line ups including the HERO series. However, in Q3 of 2016, shares were down to a mere $10 which prompted the US company to take drastic action and think outside the box. 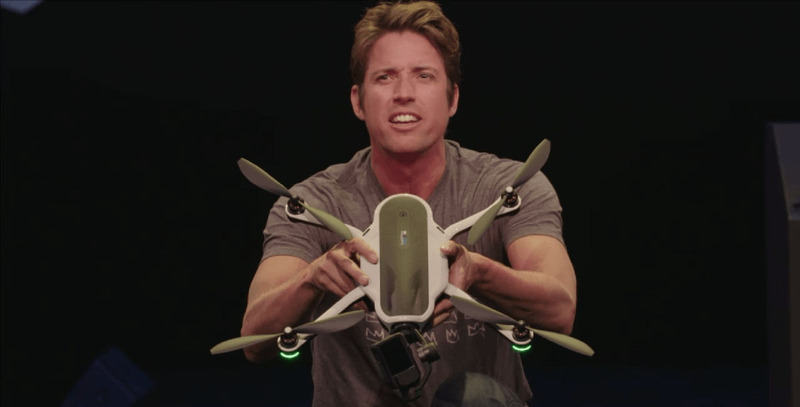 GoPro introduced its own take on personal drones – and industry set to grow tenfold over the next three years. 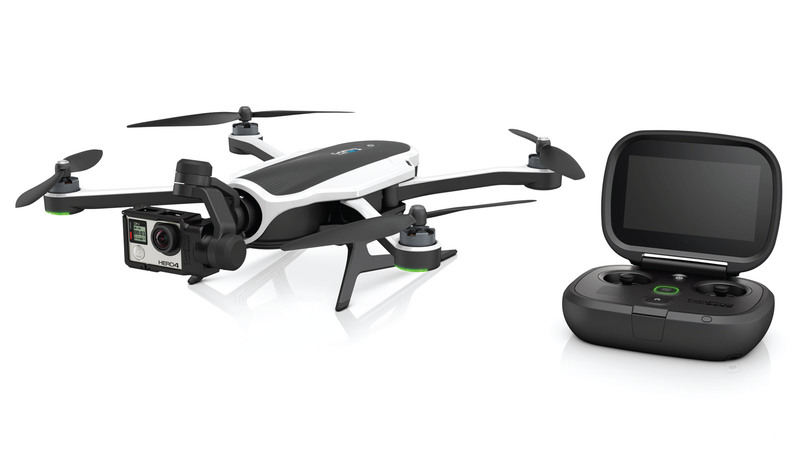 The GoPro Karma was unveiled as the most portable, easy-to-use and well-priced drones for photographers, videographers and amateurs galore. A week later, those headlines were replaced by the DJI Mavic Pro: a far superior product with better features from a more established drone manufacturer. The troubles for GoPro did not stop there. Less than a month later, GoPro had to issue a full recall for all GoPro Karma drones for an engineering fault which caused the device to suddenly lose power mid-air and crash to the ground. To avoid further negative publicity, GoPro issued a full recall earlier this month, and offered a full refund plus a free GoPro HERO 5 action camera. The free action camera’s add to the increasing quarterly losses faced by the technology firm. Today, as a result of the drama which has unfolded over the last two months, GoPro have announced they will be cutting around 200 jobs worldwide as the company plans to reshuffle its structure and operations to stay afloat. In addition, the US company said its president, Anthony Bates, would quit his post at the end of the year after three years in the job. GoPro said that consumer demand for its products remained “solid”, however the company has posted a loss in each of its past four quarters. At the start of this month it also revealed its cash reserves had fallen to $132m (£106m) – less than half the amount at the start of the year. The 200-people cut represents 15% of the California-based company’s workforce, and fears are growing that there may yet be more job losses in the new year. Reviews for GoPro’s new HERO 5 cameras have generally been positive. The new devices introduced voice control, electronic image stabilisation and built-in water resistance. But many early critics doubted whether the features were enough to convince existing owners to upgrade, considering it costs £349 with no buyback scheme offered on old gear. Reviews for the Karma drone have also been well-received, until it has been put head-to-head with DJI’s Mavic Pro. Technology blogs, YouTubers and the drone community have all expressed their admiration for the Mavic Pro over the GoPro offering. As part of its cutbacks GoPro is also closing its entertainment division which paid videographers and media producers thousands of dollars for creating and publishing unique content on the bespoke platform.